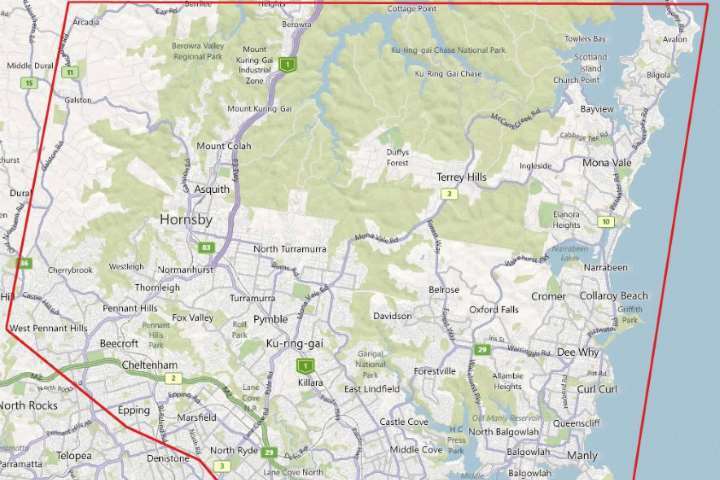 We can provide same day delivery to suburbs in the North Shore of Sydney. 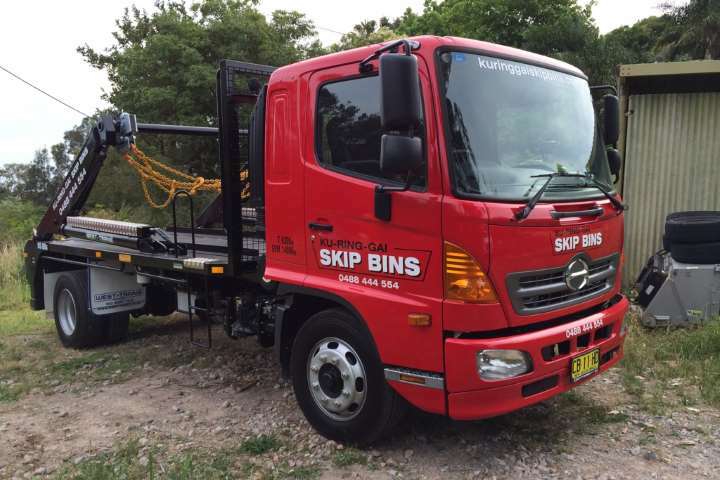 Get a free quote today from the Skip Bin Northern Beaches specialists. 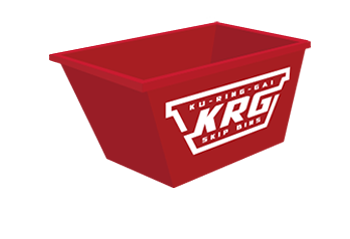 We supply 2m3, 3m3, 4m3, 5m3 and 8m3 skip bins to the North Shore, Northern Beaches and parts of Sydney. Same day delivery is available. 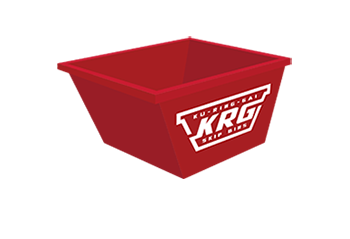 Our residential skip bins are great for spring cleans, general waste and rubbish, garden clean ups, renovations, rental clean outs, furniture disposal and more. You can fill them with general household rubbish such as soil, plants, whitegoods, cardboard, electrical appliances, paper, vegetation etc. 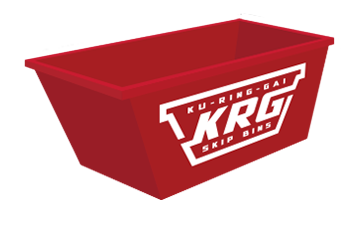 Our skip bins prices are some of the most affordable available. Our commercial skip bins can be used for refurbishments, office cleanups, packaging rubbish, document clean outs, commercial construction waste, furniture rubbish etc. Don’t hesitate to contact our staff and discuss your rubbish disposal needs. We also supply builders skip bins for property development, landscaping works, general rubbish, rock, dirt, rubble, home renovation rubbish as well as building and construction waste. They can be utilised for items such as plasterboard, bricks, concrete and other industrial rubbish. 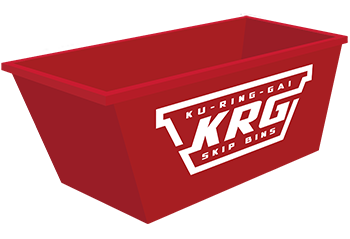 Our skip bins can accommodate numerous different waste types including general waste (household rubbish, office stationary, furniture), garden waste (shrubs, grass, branches, leaves, bark, timber), construction waste (bricks, roof tiles, concrete rubble, sandstone, gyprock), and mixed waste (a combination of general waste, garden waste, construction waste). We are Northern Beaches rubbish removal experts made up of a team of professionals with over 20 years experience in the waste management industry servicing various suburbs in the North Shore. 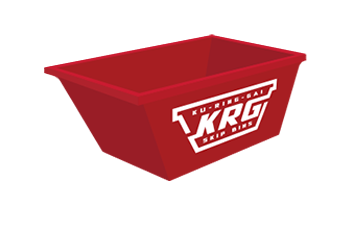 With this wealth of knowledge behind us, we can offer you expert skip bin advice on the most efficient ways to dispose of your waste. Over the years we have built up an excellent reputation for skip bin hire. 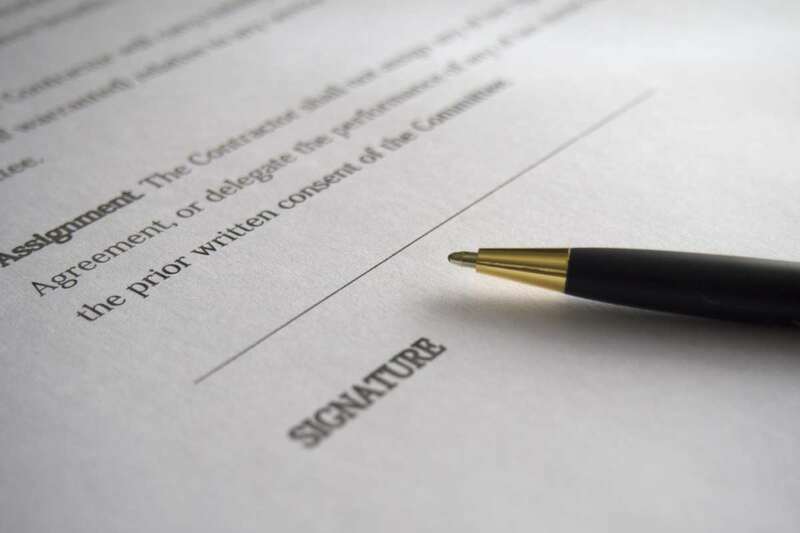 We are renowned for our professionalism, reliability and friendly service. WE HAVE PUT TOGETHER A SERIES OF INFORMATIVE ARTICLES TO ASSIST YOU WITH YOUR RUBBISH REMOVAL NEEDS. A local council permit may be required if you would like to have a skip bin placed on a public street or nature strip. We have consolidated all the information you need to know. 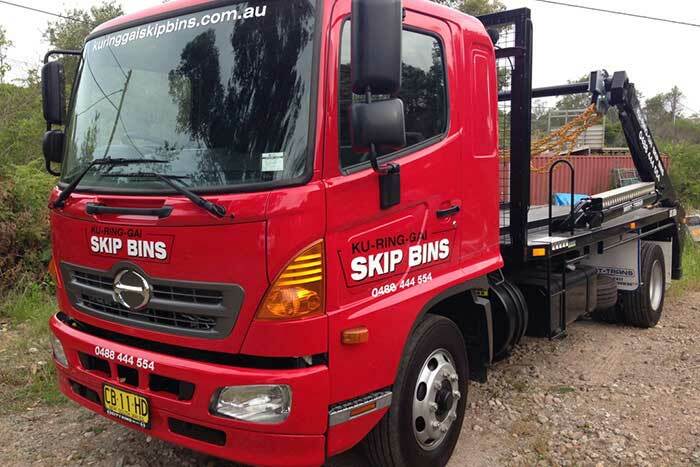 We can provide same day skip bin delivery to all Northern Beaches and North Shore Sydney suburbs. Browse our service areas page for full details of all suburbs. What size skip bin will I need? What is the most common size utilised for residential cleanup? Answers to these questions plus more can be found on our FAQ page. CONTACT ONE OF OUR FRIENDLY SKIP BIN EXPERTS TODAY. WE SPECIALISE IN SERVICING THE NORTH SHORE AND NORTHERN BEACHES OF SYDNEY.